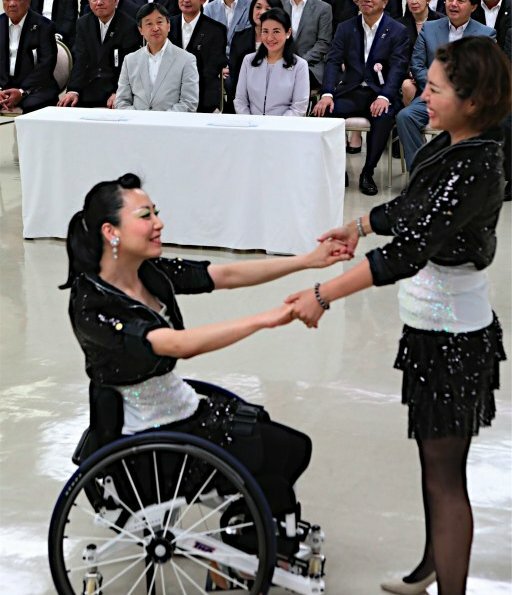 Crown Prince Naruhito of Japan and Crown Princess Masako of Japan visited Nara Cultural Welfare Center which is in Oji town in west of Nara State of Japan and watched Handbell and Wheelchair Dance performance. 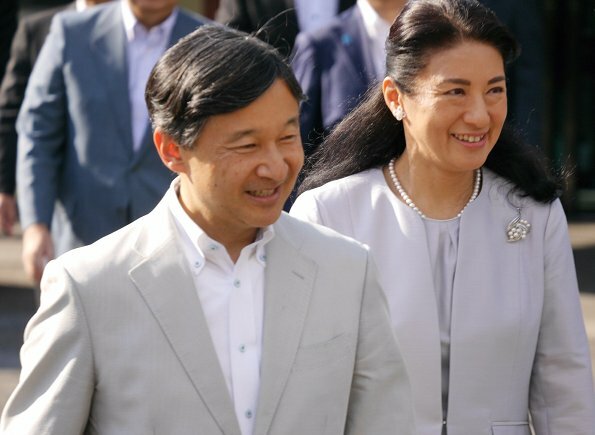 The Crown Couple is currently in Nara Region for the opening ceremony of Nara National Culture Festival. 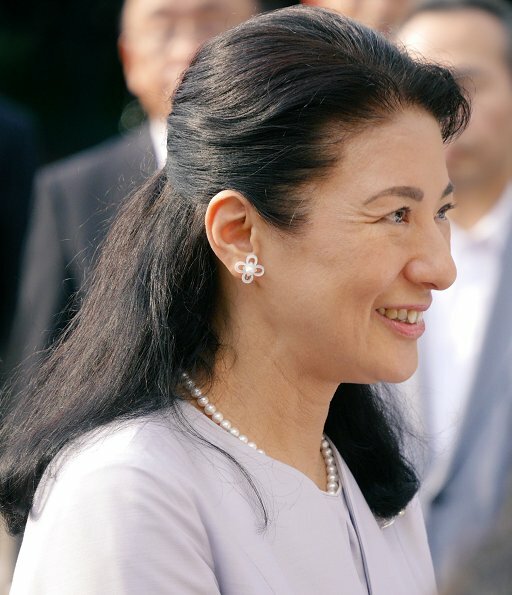 It's good to see a bit more of Princess Masako - it's been such a battle for her. 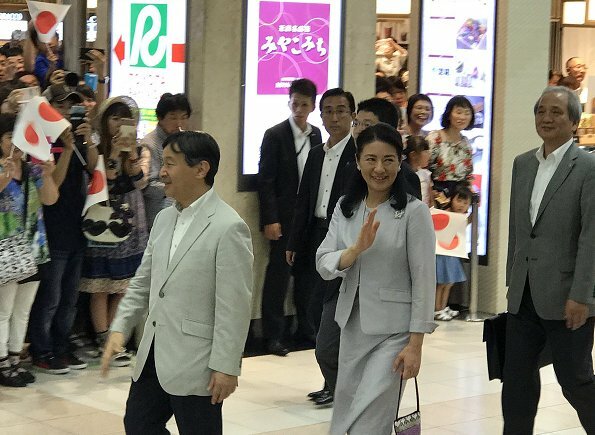 Perhaps she's regaining some spark with her new responsibilities as the Crown Prince prepares to take over from his father. Interesting bag.